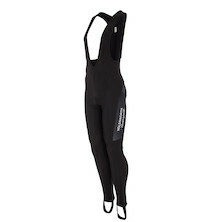 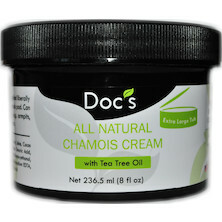 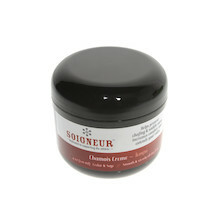 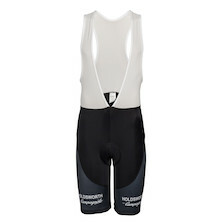 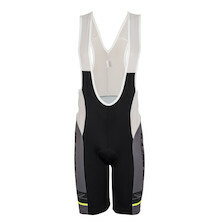 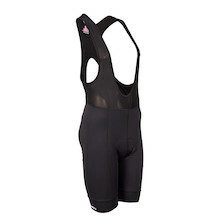 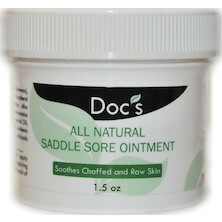 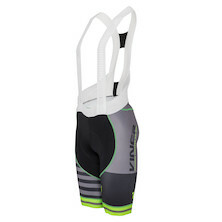 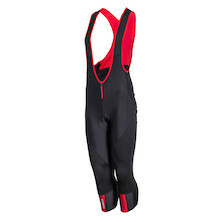 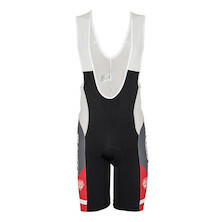 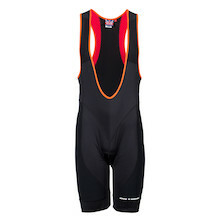 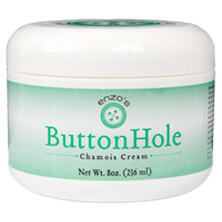 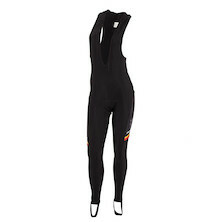 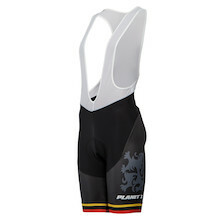 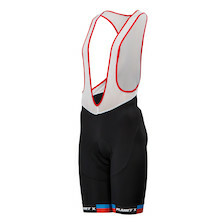 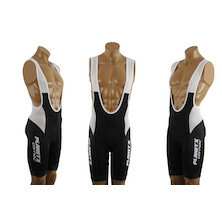 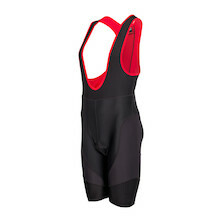 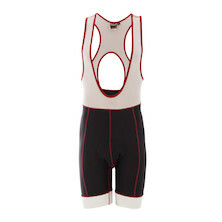 Save 25% off all saddles, bib shorts and bib tights and of course... chamois cream! 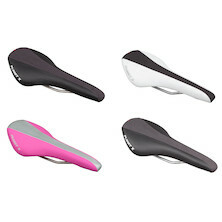 It's a Great British, bum aching bank holiday and many of us may have strung together three consecutive days of riding giving rise to the infamous "bank holiday bum". 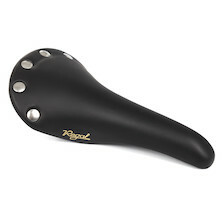 You know that feeling, a few more hours in the saddle than you're used to and your rusty rump realises is requires a bit more care and attention. 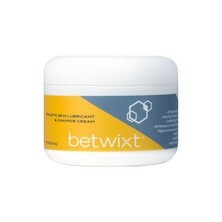 To help alleviate, improve, and lubricate the perils of the perineum we are giving you an extra 25% discount off all products in the bottom category - namely ALL saddles, bib shorts, and our wide range of chamois cream. 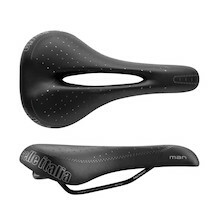 Offer ends close of play Tuesday. 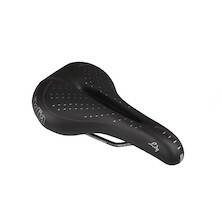 A classic saddle shape from years gone by recreated in new materials, with modern manufacturing tolerances to deliver the perfect finishing touch to any retro-inspired steel bike build. 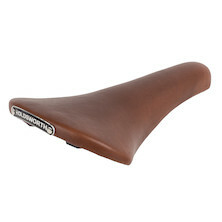 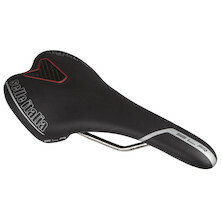 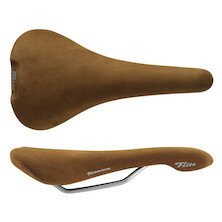 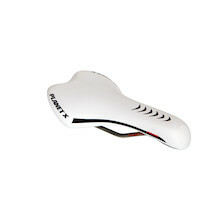 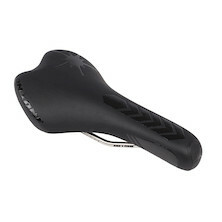 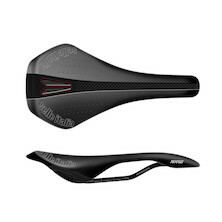 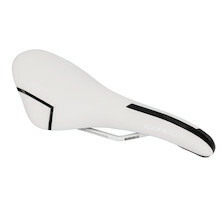 A TT- and Triathlon-specific saddle with light, comfortable titanium rails. 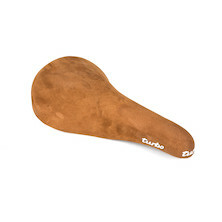 The perfect Triathlon/TT saddle. 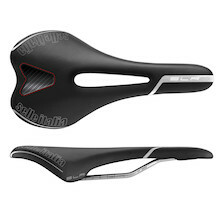 The San Marco ERA Dynamic has a unique shape that ensures maximum power transfer and the latest San Marco design makes it comfortable for longer races and training.